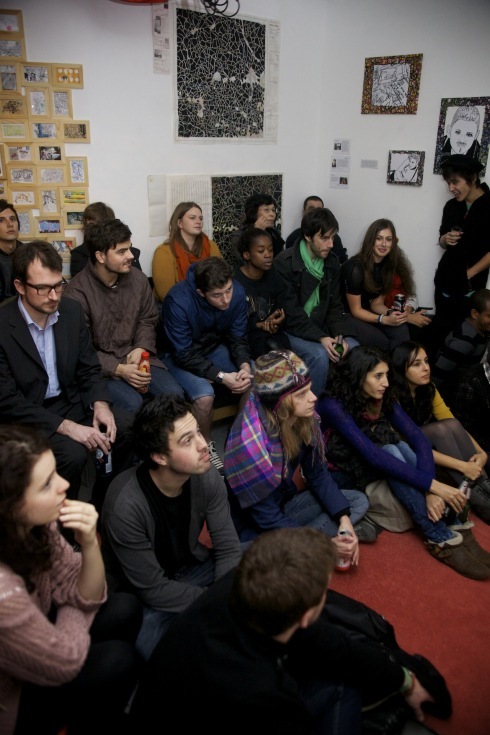 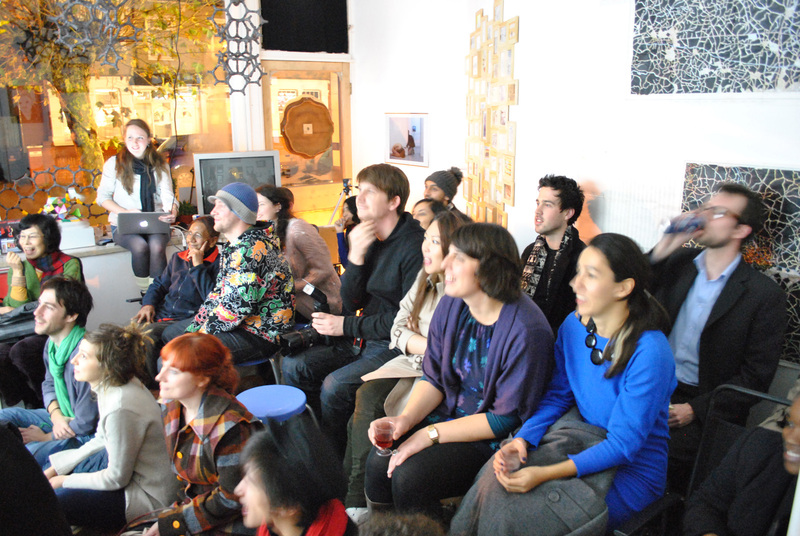 Avaton was presented at Usurp Gallery in London on 19/10/10 as part of a screening devoted to social documentaries. 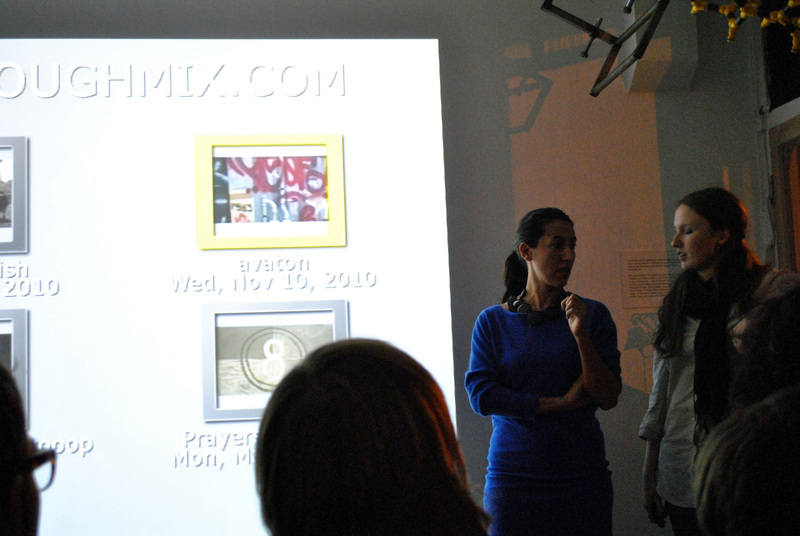 Thanks to Pulomi of Usurp Art Gallery for hosting the event and to Aoife and Sheena of Rough mix for organizing it. 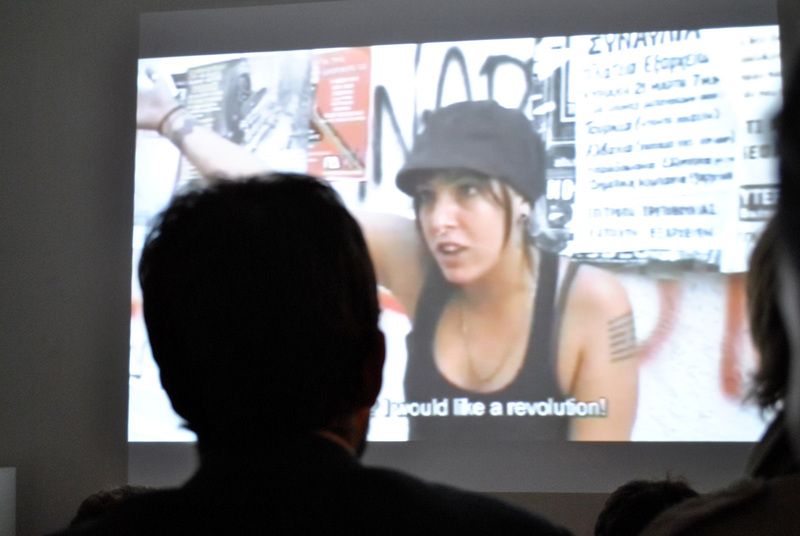 Ideally i would like a revolution!